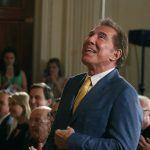 The Wynn Palace Macau opened during a troubled time for the region’s casino industry. Conceived in a markedly different economic climate, a period of unrelenting economic growth for the gambling hub, by the time it opened its doors last year Macau was just about to reach rock bottom on a 25-month revenue slide. 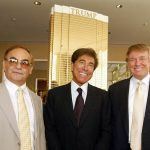 Wynn Resorts had planned for the new property to open with 500 table games, but the Macau regulator was frugal with its allocations, under pressure from Beijing. 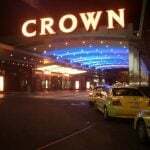 The casino received just 100, and had to draft in an extra 250 tables from its other Macau property. It wasn’t a dream start, but now things seem to be on the up. Not only is Macau bouncing back, but it’s looking good for the Wynn Palace and Wynn Macau, in particular, according to investment bank Morgan Stanley. How does it know? It asked Google. How else does anyone find out anything these days? 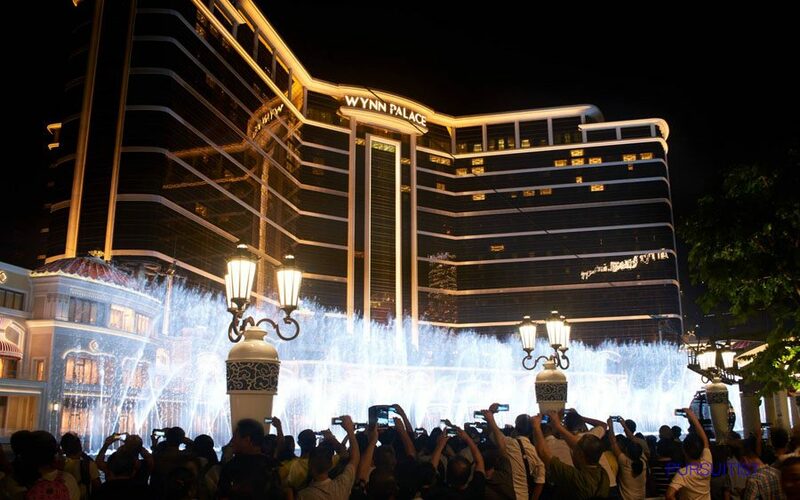 Wynn Palace opened with a wealth of non-gaming attractions and amenities, as Macau sought to reinvent itself as a destination for the mass market, or the Chinese middle classes. But so did Melco Crown’s Studio City, and the Parisian Macao, and the Galaxy Entertainment’s phase 2 of Galaxy Macau, and there were concerns that if the mass market did eventually materialize, there would be too many new mass market attractions to go around. But sometime in early summer, for reasons unknown, they came in their droves, and the casino floors and Wynn’s gondolas, were suddenly packed. The mass market was driving Macau’s recovery. Morgan Stanley said that, at it’s most bullish, it sees Wynn Resorts’ share price doubling as the company grows its market share in Macau over the next year, and that’s down to more than just a Google search. 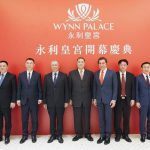 “Since the opening of Wynn Palace, management has made a number of strategic and operational changes to drive increased awareness, traffic and mass gaming volumes,” the investment bank said.